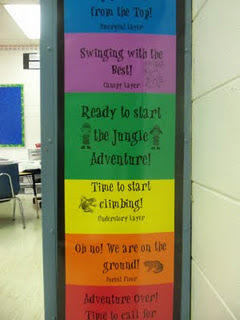 These four simple rules cover just about everything that can happen during a typical day of first grade! During the first week of school, I will introduce these rules and ask the children to help me brainstorm other rules that they feel are necessary to create a safe, happy place of learning. What I love about the “Clip Chart” is that it rewards the students that are working hard and gives students that have made poor choices a chance to ‘turn around’ their day. A student who needed to move their clip down for talking during a math lesson will later move their clip up the chart for following directions during science. After all, we are learning how to be a good friend and student in first grade. Everyone makes mistakes. The important thing for my students to learn is how to accept those mistakes and make good choices in the future. In addition to the “Clip Chart” students will also earn Class Dojo points for demonstrating positive learning behavior in the classroom. 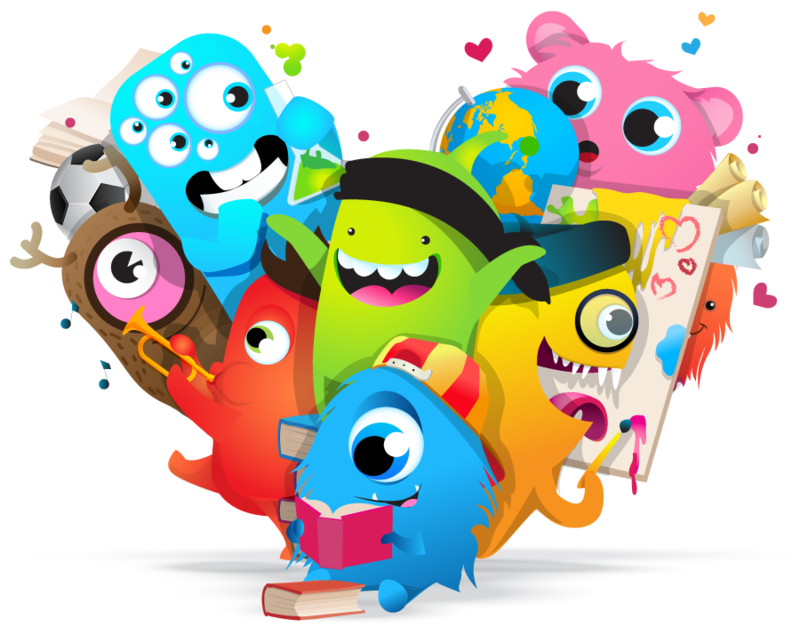 Parents are encouraged to connect to our Class Dojo account. An informational letter will be sent home at the beginning of the school year. You will be able to monitor your child’s daily point earnings, receive reminders, and send messages directly to teachers from your phone!